Great property for a family and totally unrestricted - Do as you please with gardening, animals and more. 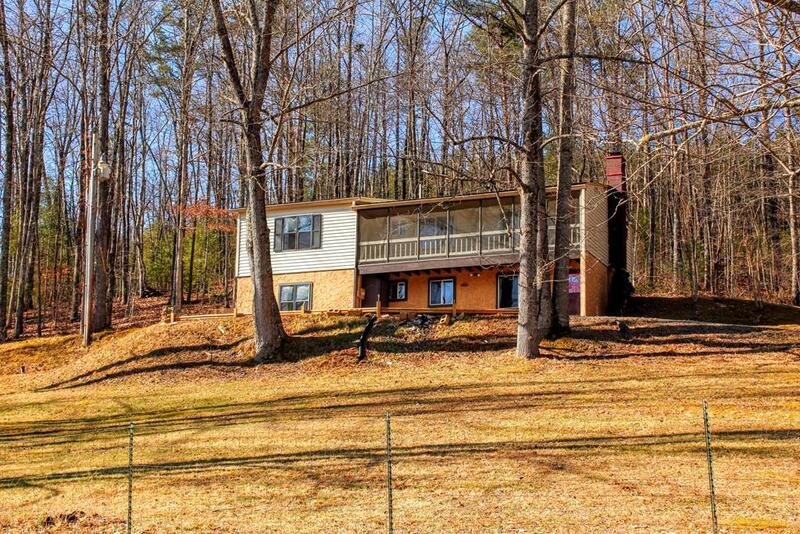 Three bedrooms and three full baths that have been updated plus large in eat kitchen and screened in porch overlooking the land right off of the cozy living room with woodburning fireplace. Private well, fencing in place plus a storage building and carport all located in a super easy to get to location right off of a state maintained paved road.